THE declaration of July 26 as a public holiday by President Lungu is an abuse of authority, says National Restoration Party (NAREP) Central Province information publicity secretary Frank Sichone. 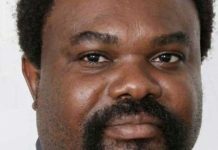 But New Congress Party (NCP) president Peter Chanda urged Zambians to ignore NAREP’s sentiments because the party did not know the meaning of abuse of authority. Mr Chanda said Mr Sichone needed to understand that Lusaka was not the only city that was going hold council by-elections and the importance of people going to vote in numbers. 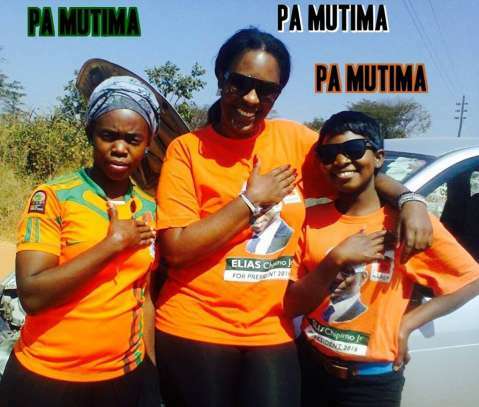 “This expired party should understand that the decision by President Edgar Lungu to make 26 July 26 a public holiday was to ensure that there will be no voter apathy,” he said. Mr Chanda questioned Mr Sichone’s thinking, noting that elections were key element of democracy. He said elections also gave power to the people to choose a responsible leader of their choice as enshrined in the constitution. He also hinted that apathy might be experienced because the by-elections have not been given enough publicity through the media. Mr Sichone said however that the party felt the declaration was an abuse of authority by the President because the nation could not come to a standstill because of by-elections which were not taking throughout the country. In a statement, Mr Sichone said the party was very disappointed that President Edgar Lungu decided to declare July 26 a public holiday because of by-elections. Mr Sichone said the President should rescind his decision and only ask employers in Lusaka and places where elections were taking place to give time to their employees time off to vote. “In reality many people are already on forced holiday created by this government as they don’t even have jobs and we wonder what kind of a holiday this is,” he said. Mr Sichone if the President did not reverse the pronouncement the party would ask all businesses to remain open so that they did not make losses. “The Production wheel cannot be shut down for simple by-election taking place in Lusaka when the nation is experiencing an economic crisis. Many businesses are struggling and this is retrogressive,” he said. He said that people were currently living from hand to mouth and that shutting down the economic wheel would do more harm than good.